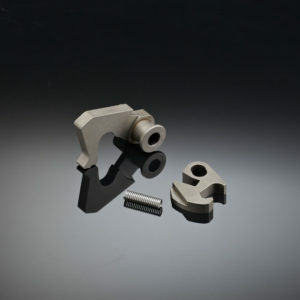 0.042″ diameter hooded apertures for USGI sights on the M1 Garand or M14. Non-rotating. 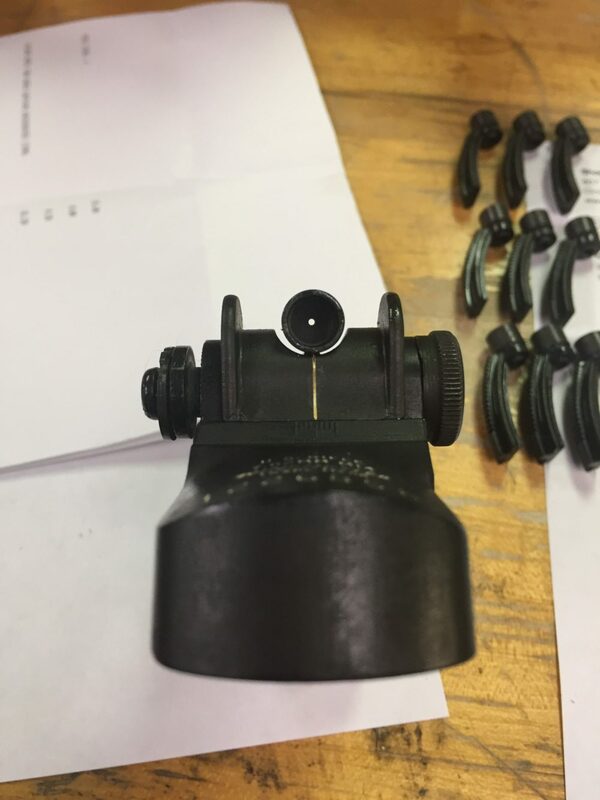 0.042″ diameter hooded apertures for USGI sights on the M1 Garand or M14 increase your depth of field, and help your eye focus on the front sight. 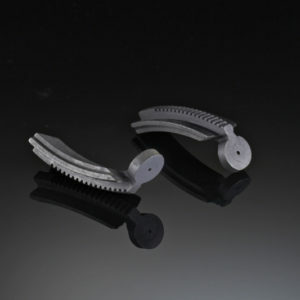 These hooded apertures are a simple swap into a USGI sight base. 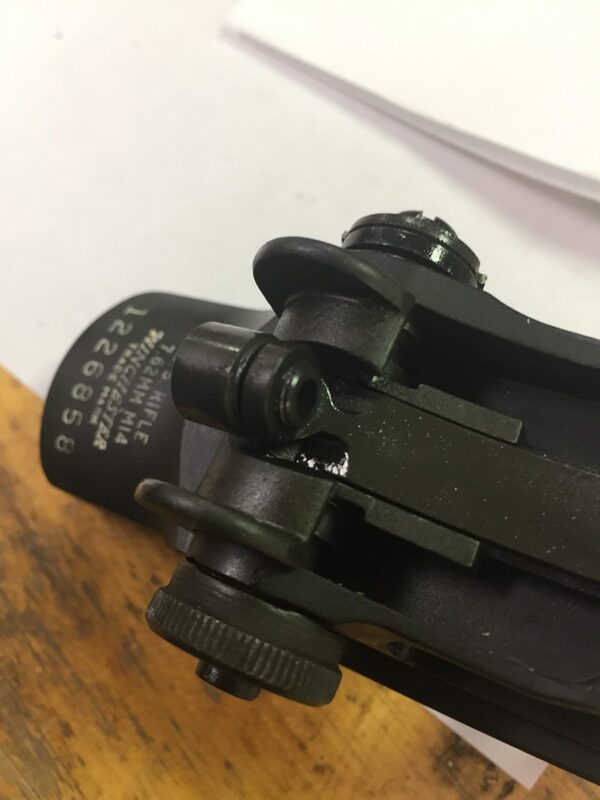 A lot of people want to swap their 0.070″ opening M1 or M14 aperture to a hooded aperture with a smaller opening, but find out that the large diameter NM hoods for the M14 do not fit properly with a USGI sight base. The crescent shaped cutout in the sight base is a little smaller than the hood diameter, so the hood bumps when you lower the sight, preventing you from getting to a 200 yard elevation. 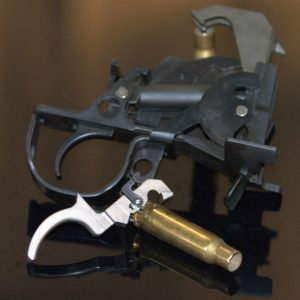 The solution is to also buy a NM sight base with a bigger cutout, however these typically have finer thread pitch for windage, so you also have to buy a NM windage knob. What started out to be a simple upgrade ends up at $200. So I made these apertures for people who do not want an entire NM setup, but a simple hood/aperture conversion for the USGI sight they have. 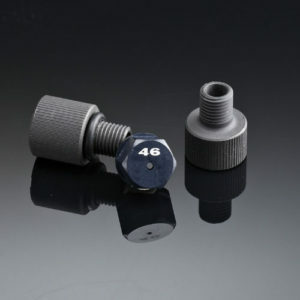 These are USGI aperture racks, drilled and tapped to fit a screw-in 0.042″ diameter hood. 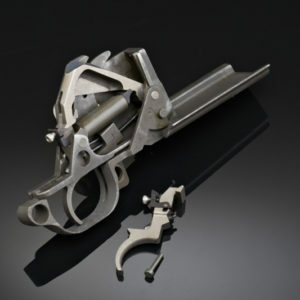 Because they are USGI, not NM, they are a slip fit into a USGI sight base with no stoning required. These do NOT have the 1/2MOA rotating hood, these hoods are fixed, so they remain a 1 MOA/click sight. However the advantage is that the hoods are smaller diameter, so you can run the elevation all the way down in a USGI sight base without the hood ‘bumping’. 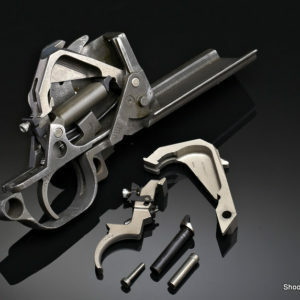 Bottom line, you can get a hooded, reduced aperture sight that is a drop-in swap for your USGI sight, without having to upgrade to the expensive NM sight base to allow room for the hood to fit. – New/Old Stock USGI aperture rack (1953 Springfield). – Note, these are NOT legal for the M1 ‘As Issued’ class.